Rogersville: Wilma Jo Bennett, age 86 of Rogersville, went home to be home to be with the Lord, Sunday, February 10, 2019 at Ballad Health Hawkins County Memorial Hospital. She was a member of East Rogersville Baptist Church. 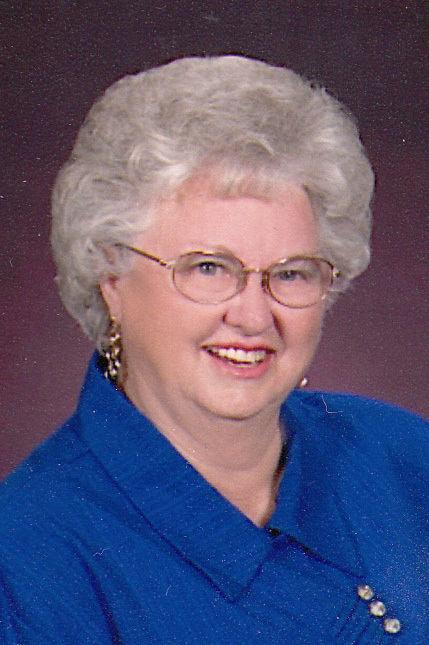 Wilma was preceded in death by her son, Mike Bennett; parents, Ewing and Cassie Hobbs; grandson, James Bennett; brother, Larry Hobbs; father of her children, James "Jeep" Bennett; sister-in-law, Ann Hobbs, nieces, Kim and Kristy Hobbs. She is survived by her son, Rick (Debbie) Bennett; grandchildren, Michelle, David, and Adam (Randi) Bennett; step-grandchildren, Joey (Kristy) Horton, Tiffany (Jason) Hoe; five great-grandchildren; three step-great grandchildren; sisters, Ruth Couch, Jeanette Abernathy and Glenda Johnston; brother, Glenn (Kandy) Hobbs; several nieces and nephews, as well as a host of family and friends. The family would like to express their sincere thanks for all the love and care provided at Signature Lifestyles of Rogersville.